What can we say other than – we've got nuts! 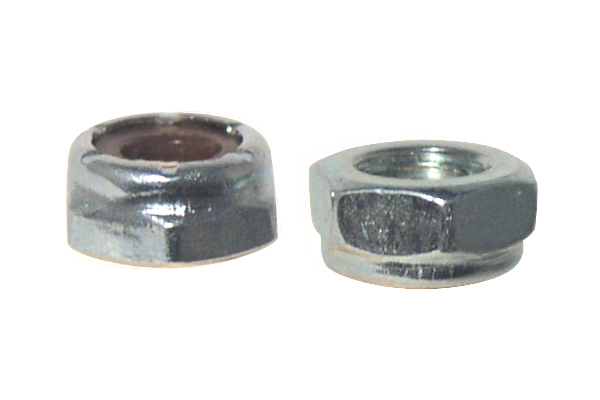 Our Nyloc Nuts are the standard Zinc plated 5/16" nuts that your customers need. We constructed them complete with the inner Nylon lock washer to ensure a snug, secure, fit.Plus, they come with a 2 year warranty.